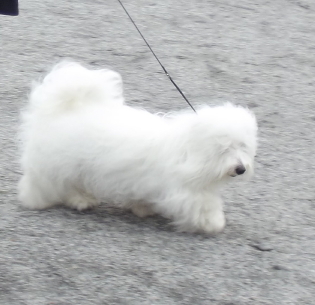 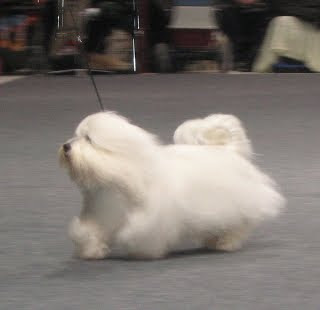 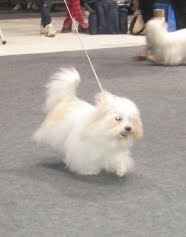 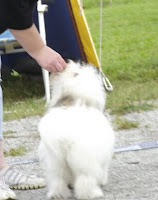 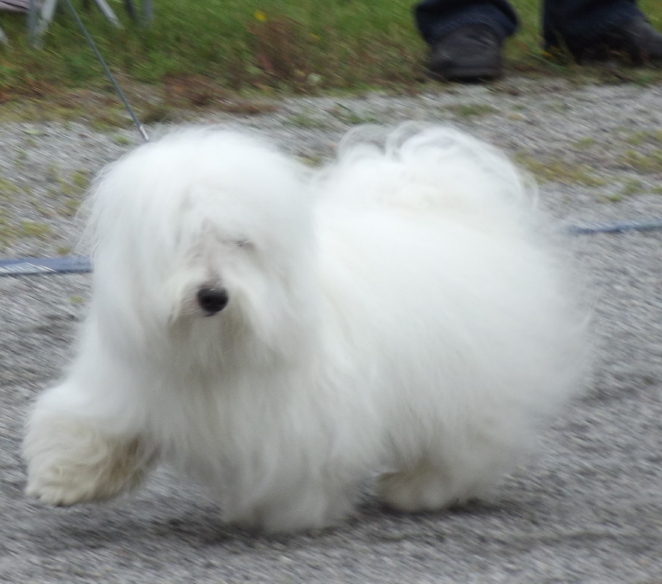 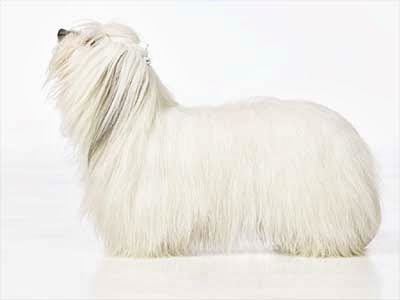 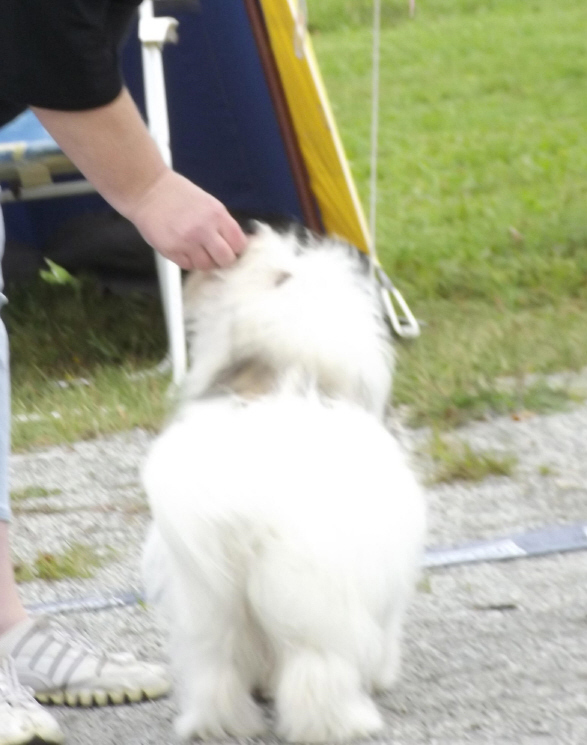 My little girl CottonClown Jungle Queen "Anni" was her first show and she was BOB puppy. 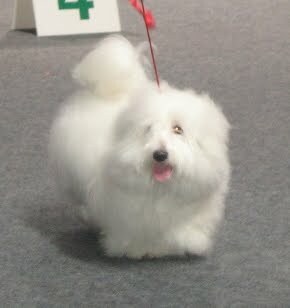 At junior class Eetu, CottonClown Hogwarts, was also with us and Eetu was Best Male 2 with CAC! 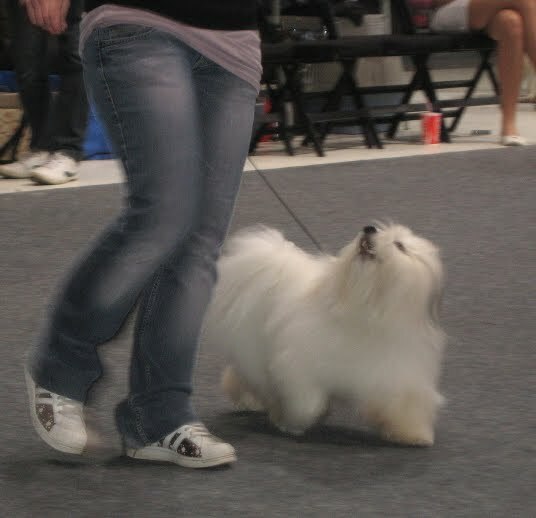 This was his first CAC and I am so proud this boy. 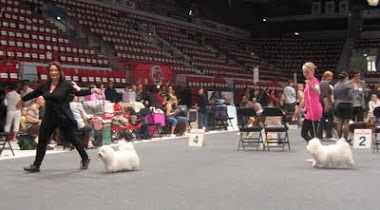 Thank you family Haanpää:) Kalle was there too but this judge didn´t like him at all so he got only Good. 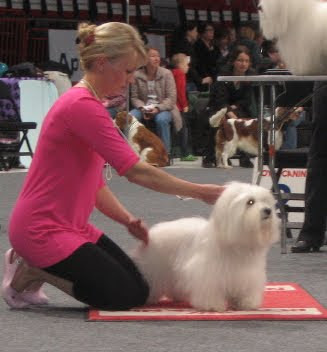 Anni is Kalle´s daughter and Eetu is Kalle´s son and they both have same mother Lola, CottonClown Bold´nBeautiful.